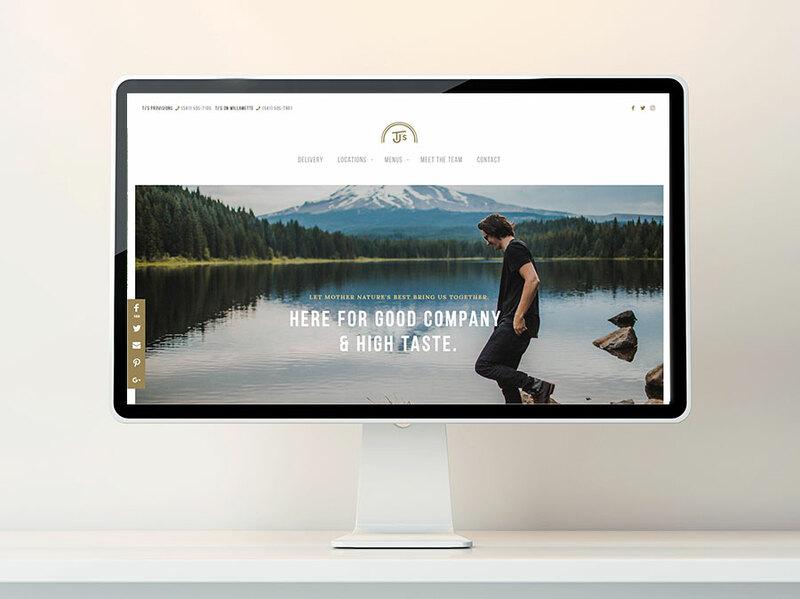 With the complete legalization of recreational marjiuana in Canada, you need a competitve website that stands out from the crowd. 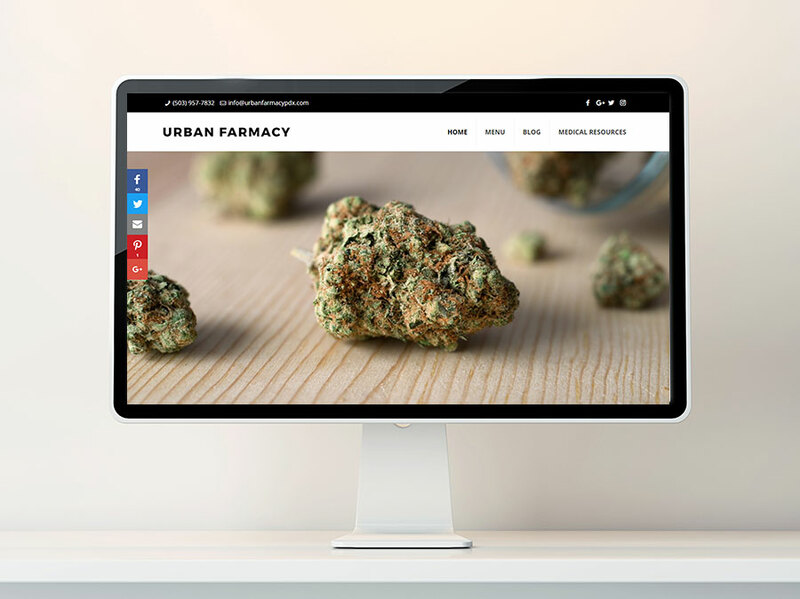 We provide web design and search engine optimization (SEO) so that your gorgeous new cannabis website has the best opportunity to rank for the keywords, locations, and products you value most. Your website is the very first interaction many customers will have with your brand and making the right impression matters. What does a professionally designed site do for you? Emotionally resonates with your customers. Strengthens your online and offline brand. Creates a sense of community between you and your customer. Inspires trust in your brand and your product line. Integrates a cannabis industry specific E-Commerce store. Can be scaled for new markets and product lines. Is optimized for mobile phones. Marketing can be difficult in an internationally approved industry at the best of times; marketing in the cannabis space? That can be a nightmare. Social media platforms don't allow cannabis advertising—the same goes for Google. That leaves you with two options: traditional avenues like paper ads, and your own website. Investing in an optimized website allows you to develop your online presence now, reducing or eliminating the need for costly PPC and online advertising campaigns later. Our SEO positions your website at the national and local level, putting your products, services, and brand in front of customers who are positioned and ready to make a purchase. Our Canadian client websites are hosted in Canada. We use servers in Canada to host our Canadian cannabis clients. Following Canadian rules, regulations, and laws regarding electronic documentation and data is one of our highest priorities. We've been guiding dispensaries, cultivators, and hemp cbd clients since 2016. You wouldn't call a plumber to fix a transmission leak, would you? 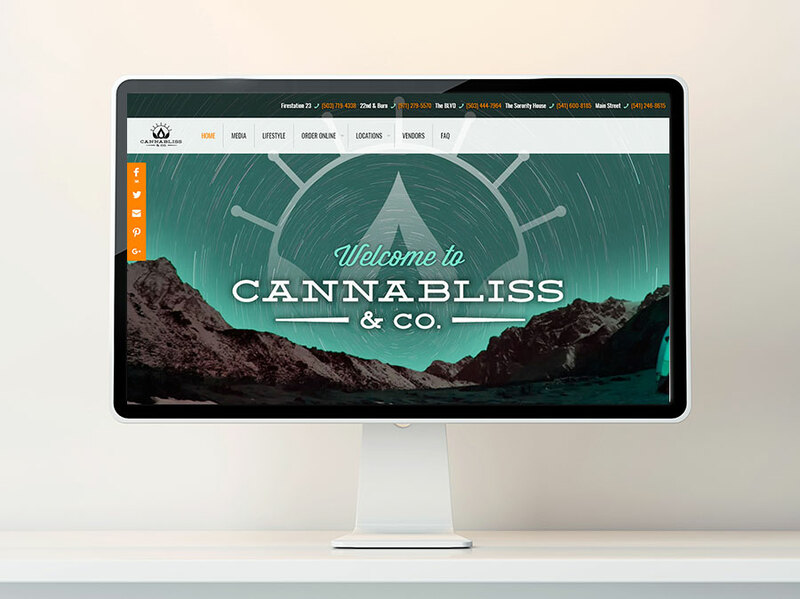 We specialize in cannabis SEO and website design because we want to be the best at what we do. 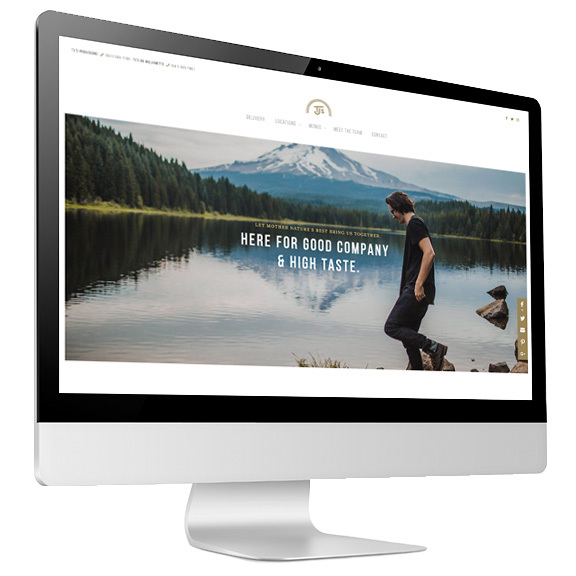 We work closely with our web design clients in Canada to create unique, branded websites that carry their voice and personality throughout the site design, content, and layout. We’ve partnered with local cannabis marketing and branding leaders so you have guidance from established industry professionals every step of the way. is our cannabis branding partner. Branding is a critical part of your marketing plan. 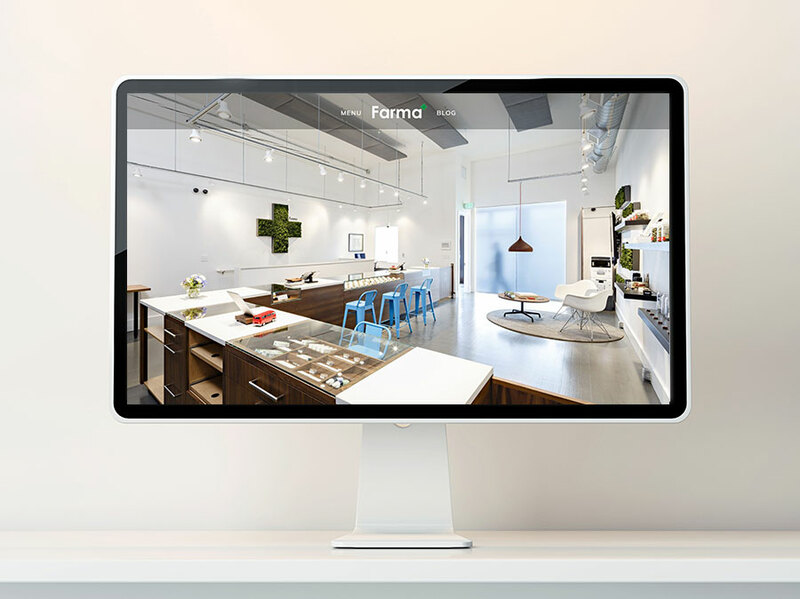 Potency has designed logos, interior displays, packaging, and merchandise for dispensaries, edible lines, concentrate manufacturers and hemp farms. We work together to provide our clients with a uniform branding experience across all of their properties, both physical and digital. PR is important, especially for new cannabis companies. Our cannabis SEO in Canada is even more effective with the help of a great PR company. PR provides important backlinks to your cannabis website that help Google establish relevancy, trust, and provides local signals that can help your company get into the Google Map Pack, making it especially important for clients in larger cities. create lasting site traffic and a growing customer community with Sherpa. At Sherpa, we focus on creating a sustainable and growing business model for our clients. Traditional advertising is a short-term solution. You want a business that can grow itself, and that’s what we create. Call or contact us today for a free consultation and discover what a skilled guide can do for your cannabis business.